Water polo is a high-energy team water sport that requires endurance, stamina and intermediate swim skills. 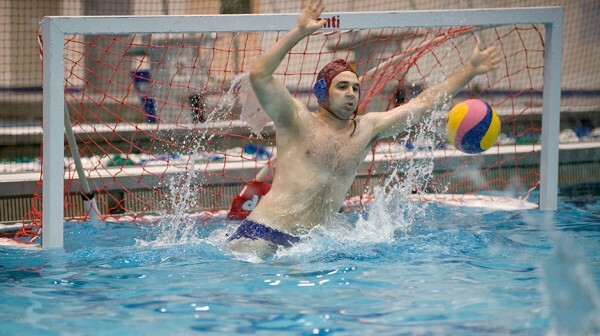 At Asphalt Green’s Upper East Side campus, we offer water polo for children and adults in our Olympic-size pool. For youth water polo, we offer coed instructional classes for swimmers ages 8 to 18 years old. Players will learn game strategy, swim techniques and water polo skills like throwing and shooting goals with one hand while treading water. For adults, we offer a coed competitive water polo team. The team practices up to two times per week and plays scrimmages and games against other high-level teams in the New York area. Learn more about our water polo offerings below. 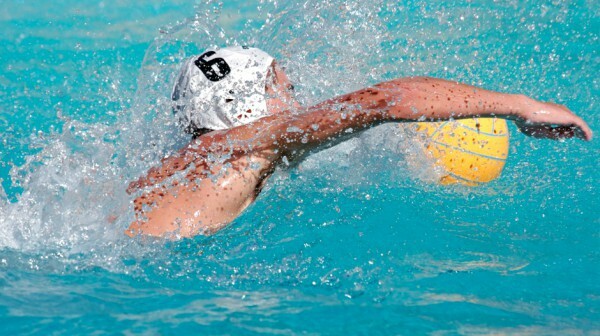 We offer coed instructional water polo classes for swimmers ages 8 to 18 years old.